Blackrock Industries can do a variety of work! If you can dream it, we can theme it. Located in Auburn, WA lies Joint Rivers! A unique piece that will make your jaw drop from its beauty. The Pacific Northwest is one of the most beautiful places to be, and Salish Lodge captured it perfectly! 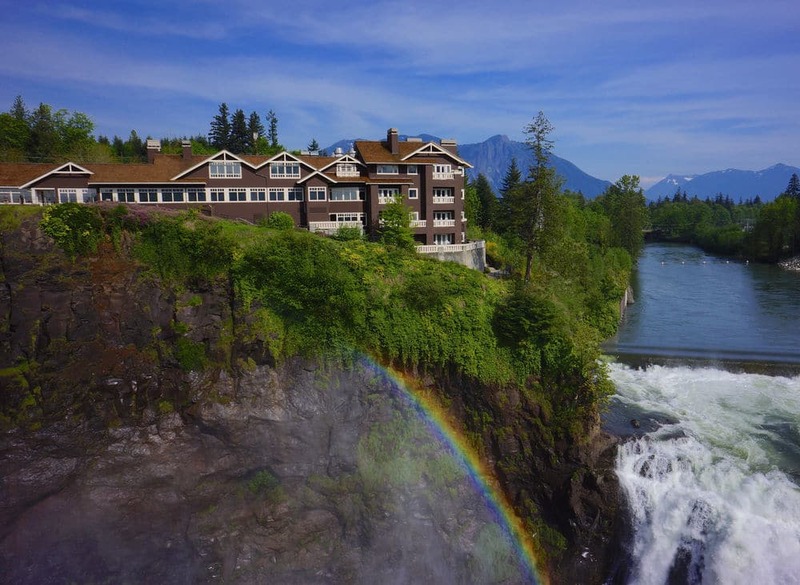 Located in Snoqualmie, right next to the waterfall, plan your stay at Salish Lodge. Click and see the amazing products Blackrock built for them!